Across the world, workers labor without pay for the benefit of profitable businesses—and it's legal. 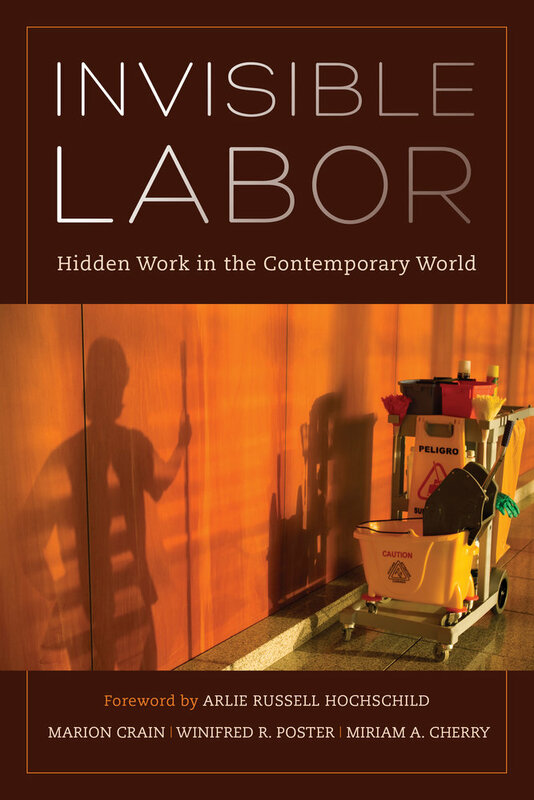 Labor trends like outsourcing and technology hide some workers, and branding and employer mandates erase others. Invisible workers who remain under-protected by wage laws include retail workers who function as walking billboards and take payment in clothing discounts or prestige; waitstaff at “breastaurants” who conform their bodies to a business model; and inventory stockers at grocery stores who go hungry to complete their shifts. 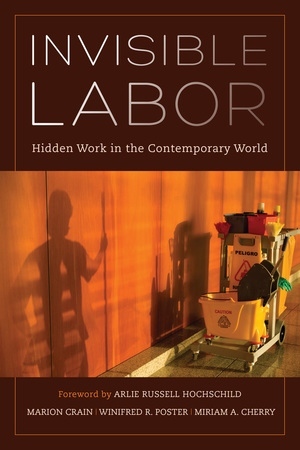 Invisible Labor gathers essays by prominent sociologists and legal scholars to illuminate how and why such labor has been hidden from view. Marion G. Crain is Vice Provost, Wiley B. Rutledge Professor of Law, and Director for the Center for the Interdisciplinary Study of Work and Social Capital at Washington University. Miriam A. Cherry is Professor of Law at Saint Louis University. Winifred R. Poster is a Stanford-trained sociologist affiliated with Washington University.